Woot! Here is an awesome deal you can score at Walmart! 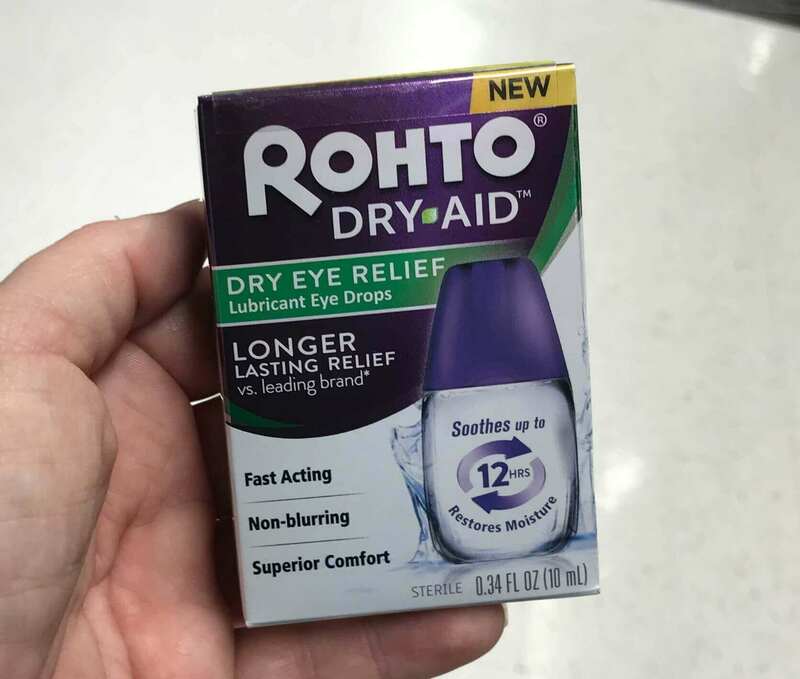 Walmart has the Rohto Dry Aid Eye Drop priced at $9.88. After coupon and rebate we can score these FREE + $0.12 money maker!